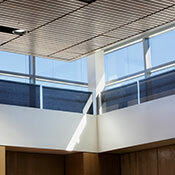 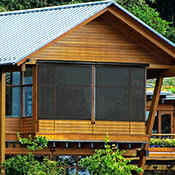 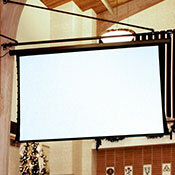 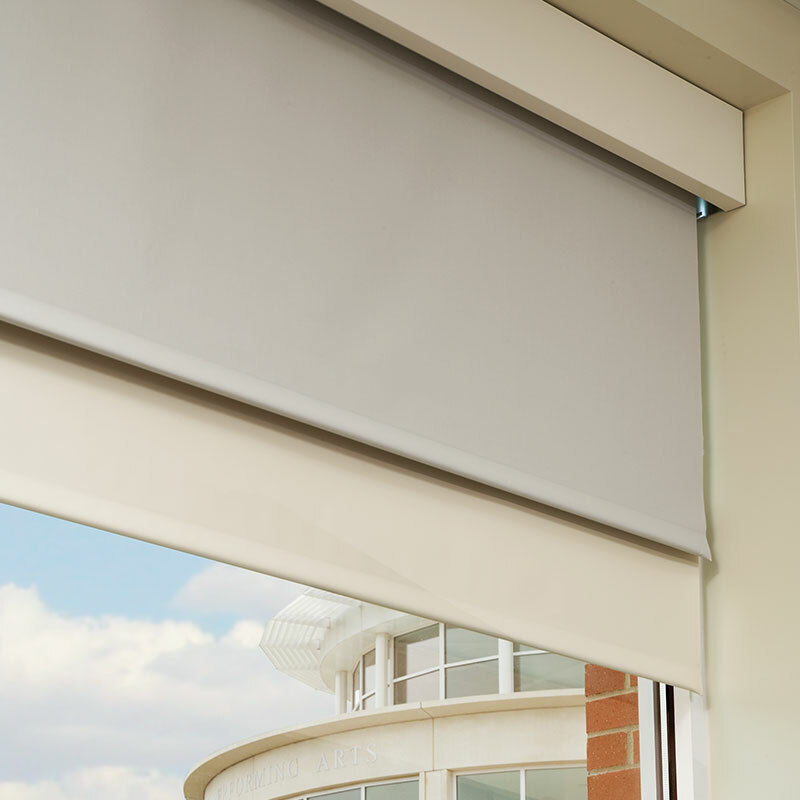 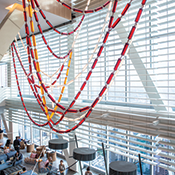 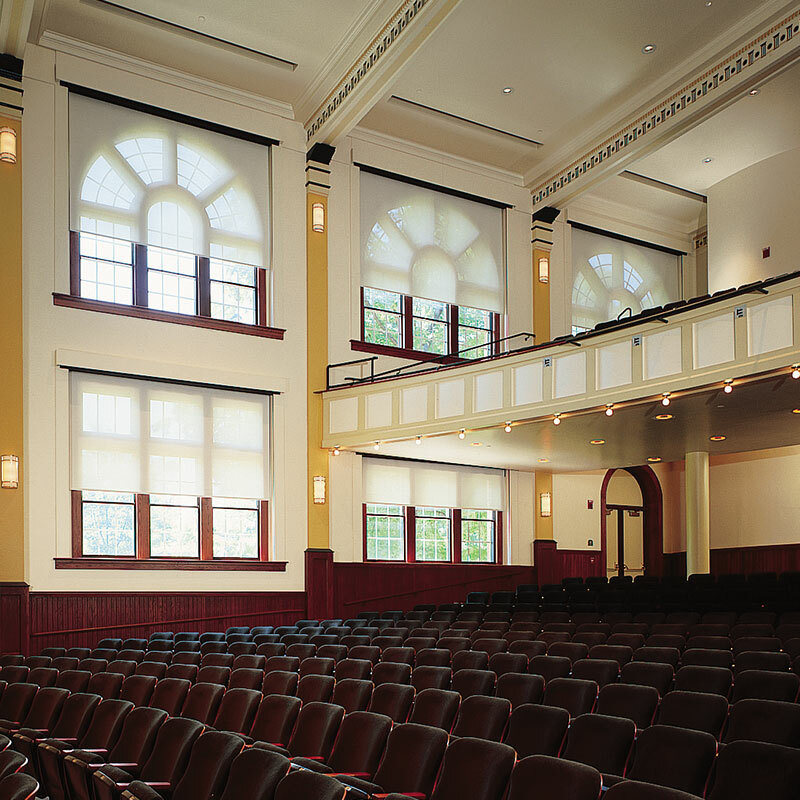 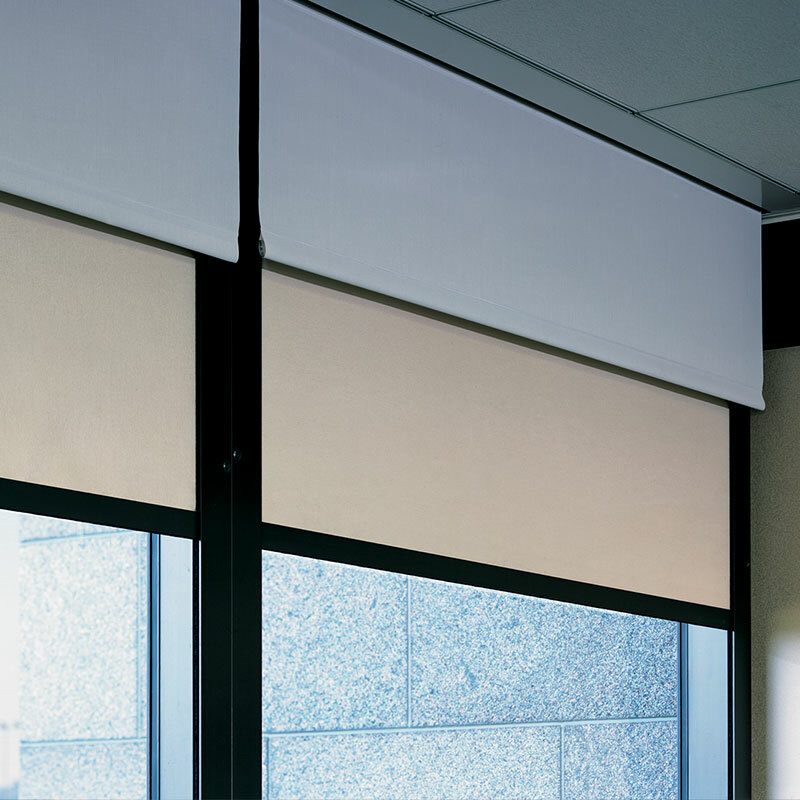 Dual Roller FlexShade® :: Draper, Inc. 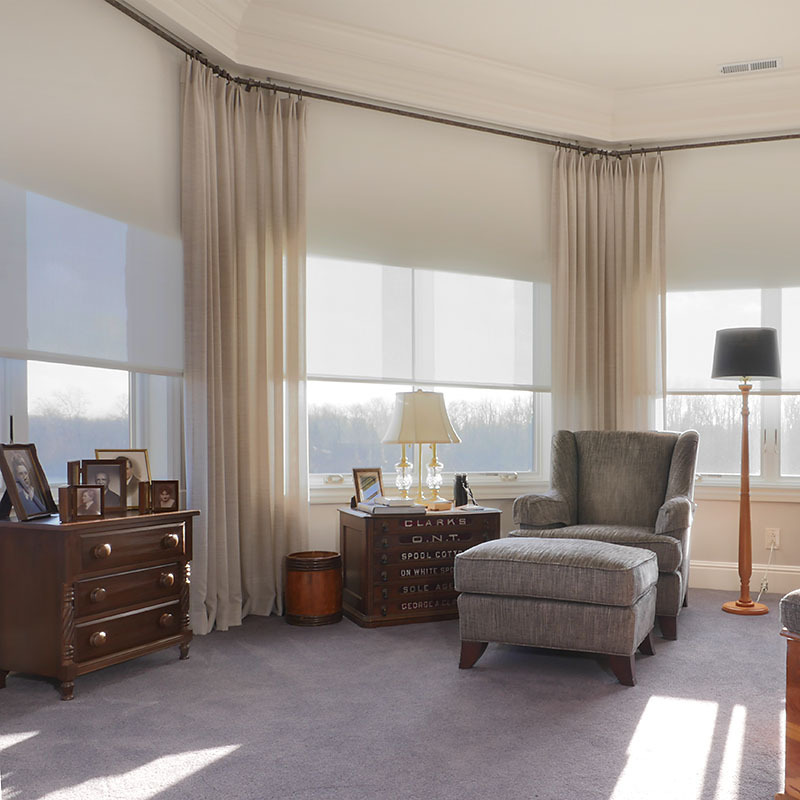 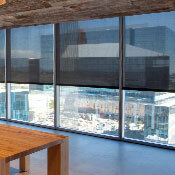 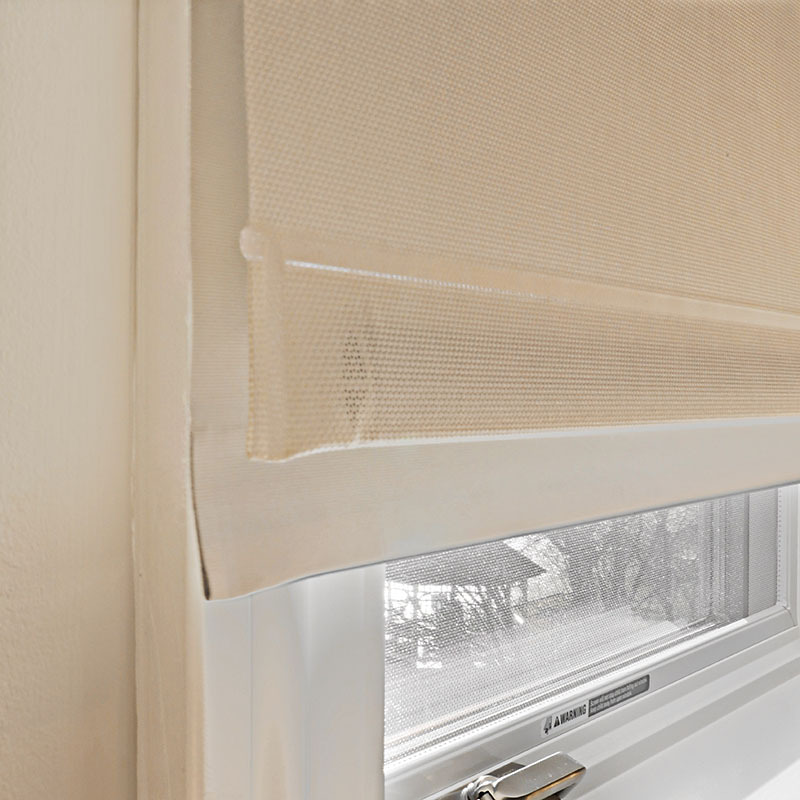 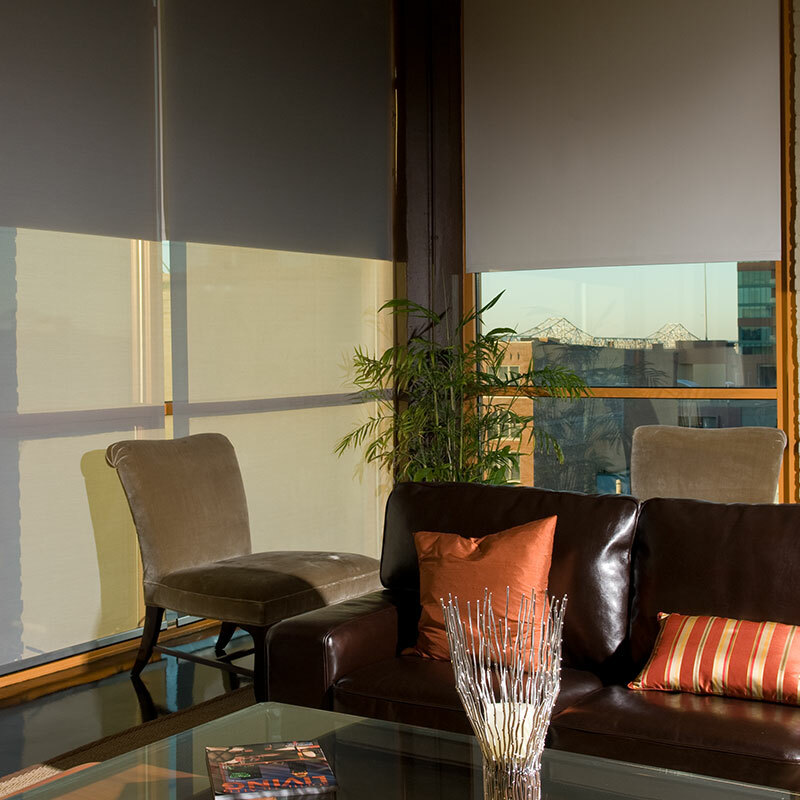 Combine dual purposes into a single unit with the Dual Roller FlexShade® window shade by choosing to vertically stack two shades, or a shade and projection screen. 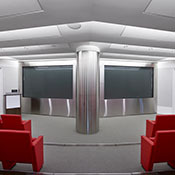 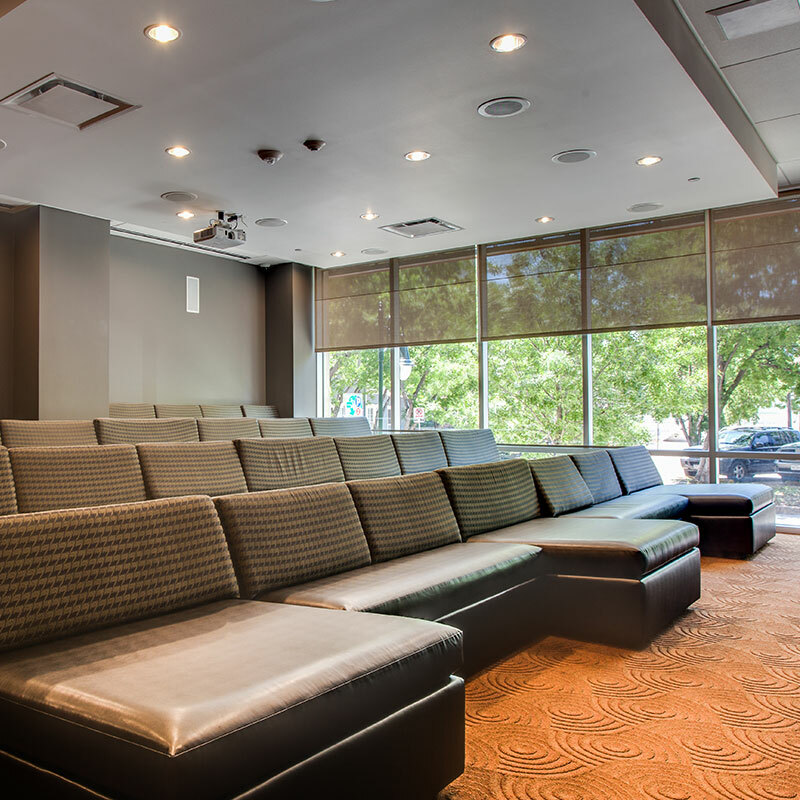 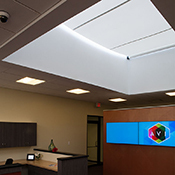 The flexible configuration creates more project and design opportunities, including utilizing natural light, minimizing heat and glare, providing privacy during the day, delivering a near complete room darkening effect, and integrating a projection screen. 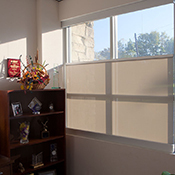 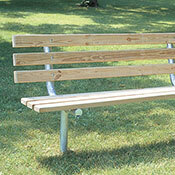 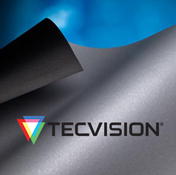 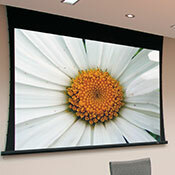 This versatility makes it ideal for use within commercial, healthcare, institutional, or educational applications. 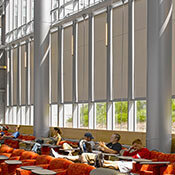 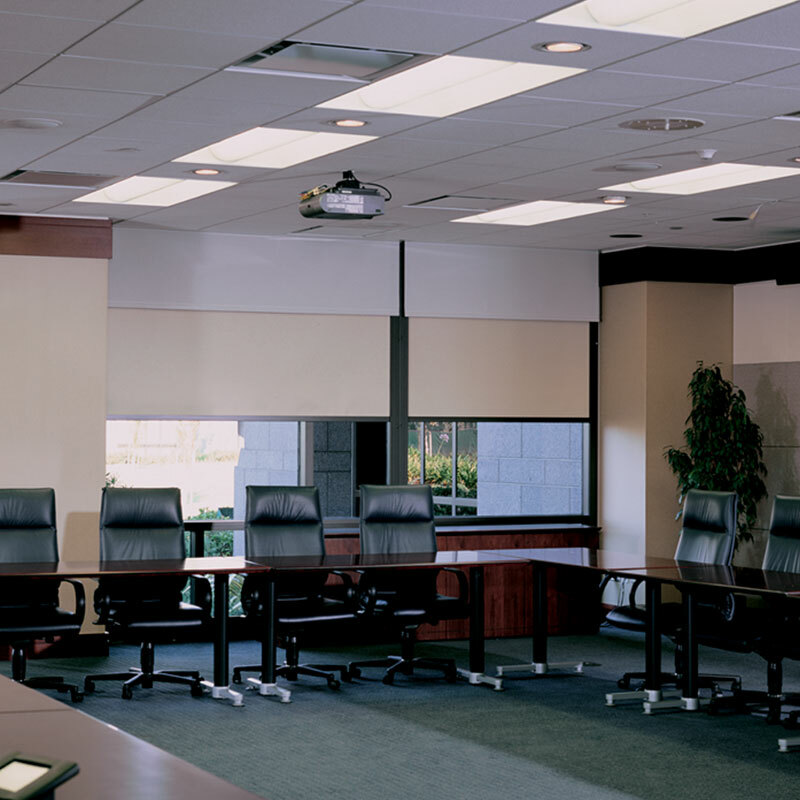 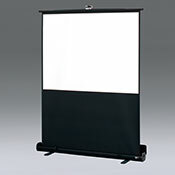 The following shade models have a dual roller option: Clutch-Operated FlexShade®, Clutch-Operated FlexShade® NEXD, Motorized FlexShade® (includes AC, 485 AC, RTS AC, and 50 DC), FlexShade ST30 DC, FlexShade® Battery, and FlexShade® Recharge. 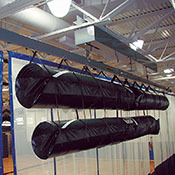 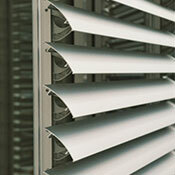 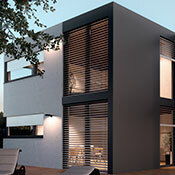 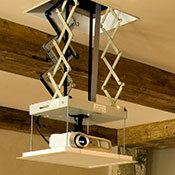 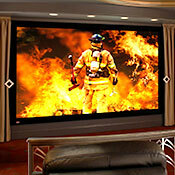 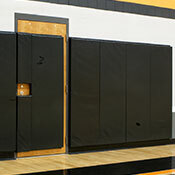 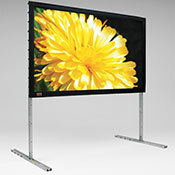 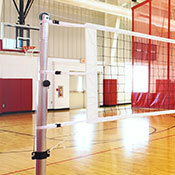 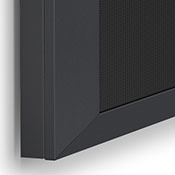 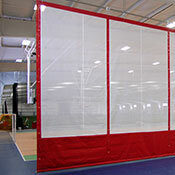 Clutch-Operated FlexShade® NEXD is available in the standard vertically stacked option or as a horizontal dual roller. 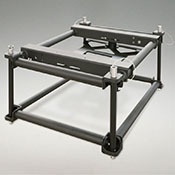 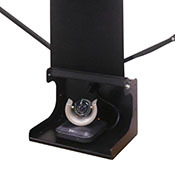 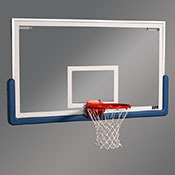 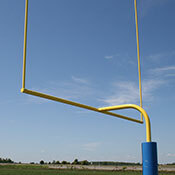 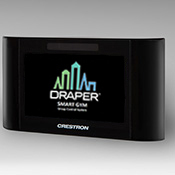 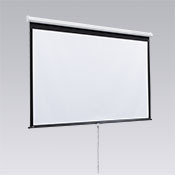 Hardware components include: Dual Roller Endcaps, Dual Roller Fascia, and Dual Roller Pocket Headbox. 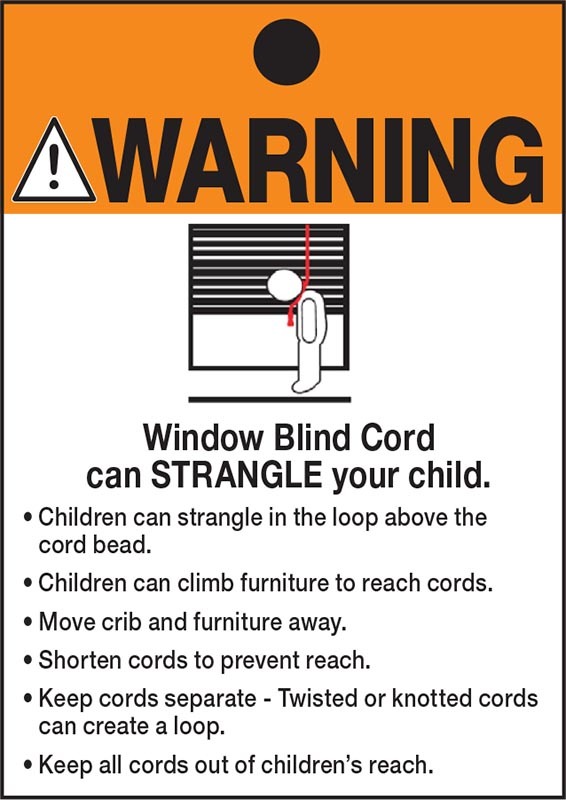 Options may vary by product type. 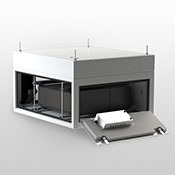 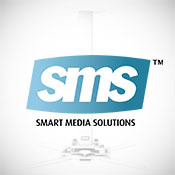 See technical documents for details.